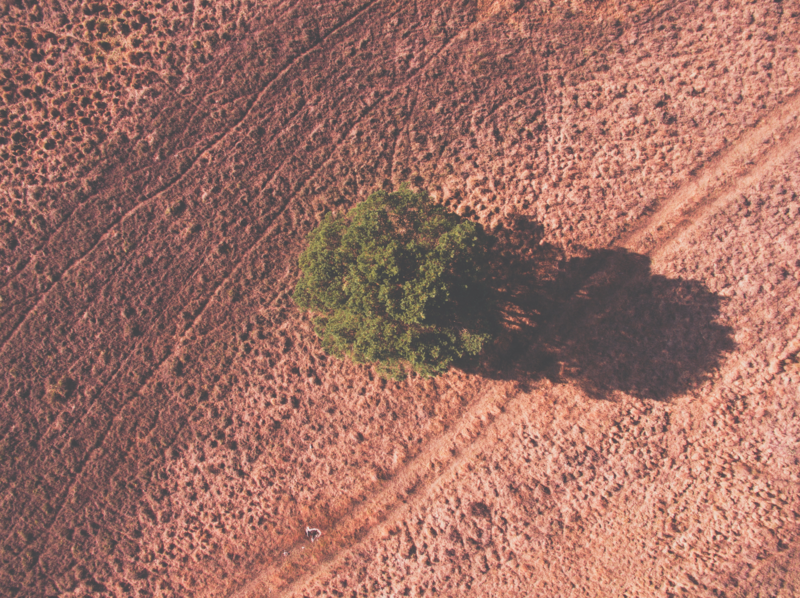 In view of the publication of its eleventh issue, to be released in July 2019, Humanitarian Alternatives is calling for papers under its next focus theme “Humanitarian aid and climate change”. If you are an actor, a researcher or an observer of the international humanitarian community and wish to submit a proposal for an article, please send us a summary and the outline of the paper (2 pages maximum) before April 15 at the following address: contact@alternatives-humanitaires.org We will respond on April 17, at the latest. The final deadline for submitting the article is June 3. Please observe that the article must be around 15 000 characters, including spaces (approximately 2,400 words). In 2009, on the eve of the COP15 conference in Copenhagen, Christophe Buffet already asked whether the humanitarian community was ready to tackle the issue of climate change (Christophe Buffet, Humanitaire, n°23, December 2009, http://journals.openedition.org/humanitaire/598). What is the situation ten years later? One obvious development relates to how the issues are perceived: at that time, apart from a core group trying to mobilise the humanitarian community, many stakeholders considered climate change had nothing to do with their profession. The issues were sometimes misunderstood, with for example such figures as Jean-Hervé Bradol condemning the Copenhagen COP15 summit in advance as a move to “dominate the universe to the point of regulating global temperature variations”, echoing “Man’s ancient plan to dominate Nature” (“The return of the titans”, Crash blog, 18th December 2009, https://www.msf-crash.org/en/blog/humanitarian-actors-and-practice/return-titans). Today, however, every “natural” disaster is measured in the light of climate change, perhaps excessively so: the climate migrant has become a well-established figure in the media-driven humanitarian landscape, sometimes without any qualification; even some crises that seemed political in nature are reconsidered in this way. In short, apart from scientific publications which have long shown that climate change is a threat multiplier as far as food safety, access to water or even health are concerned and that it contributes to the increased intensity and/or frequency of extreme events, a certain amount of climate discourse is now employed in humanitarian imagery, whether as a result of shortcuts, of a conscious choice for “enlightened catastrophism”, or of communication strategies for attracting donations by using language in tune with the times. On a deeper level, what can be said about organisational methods and practices? To what extent have human stakeholders changed structurally (if at all) to integrate this new challenge? This edition of Humanitarian Alternatives aims to provide an up-date on these trends, which can be of several types. In view of the impacts of climate change, one might expect organisations whose work is to “save lives”, to be exemplary; but we may ask how far aid organisations have been committed to reducing their greenhouse gas emissions when ten years ago two of the factors causing the highest emissions, rapid deployment in the field and direct mail marketing, seemed fundamental to the way they operated. After the COP15 summit, links with environmental NGOs began to take shape (Anne Chetaille, François Grünewald, Guillaume Fauvel, Alix Mazounie and Christophe Buffet, “Humanitarian and environmental NGOs: a necessary alliance?”, Humanitaire, n°38, 2014, http://journals.openedition.org/humanitaire/2951; Boris Martin, « Pour un marriage de réseaux », Humanitaire, n° 38, 2014, http://journals.openedition.org/humanitaire/2944), as they rancampaigns together (reduction of greenhouse gas emission, funding for the adaptation of the countries of the “South”, etc. ), revised humanitarian norms by integrating environmental issues (with WWF in particular in the SPHERE project) or simply provided a better grasp of the complexity of climate science and insights into the contributions and limits of impact modelling. But which links were the most fruitful and long-lasting? To what extent has this dialogue continued or on the contrary, are the two “families” of NGOs still living in parallel worlds? Finally, the theme of the crossover between climate change and humanitarian work evokes conflicting timeframes and relationships with nature: emergency aid is involved in rescuing actual bodies, while climate change looks rather into its effects in the long term and on socio-ecosystems. How far are strategies such as disaster risk reduction or, more recently, forecast-based financing conducive to reconciling these timeframes and the relationship between man and nature? This entry was posted in Call for papers on 20 March 2019 by Alternatives Humanitaires.